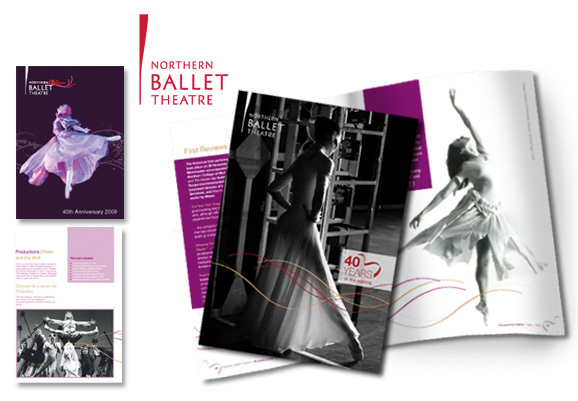 Biskit was proud to design the 40th Anniversary Guide for Northern Ballet, one of the leading contemporary dance companies in the world. The challenge was how to capture the essence of NBT over 40 years, and condense this into print. 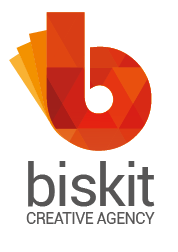 Prior to starting the project, Biskit interviewed a range of staff, just to get an understanding of what NBT meant to them. We then proceeded to draft this into a creative design style that customers would want to purchase. 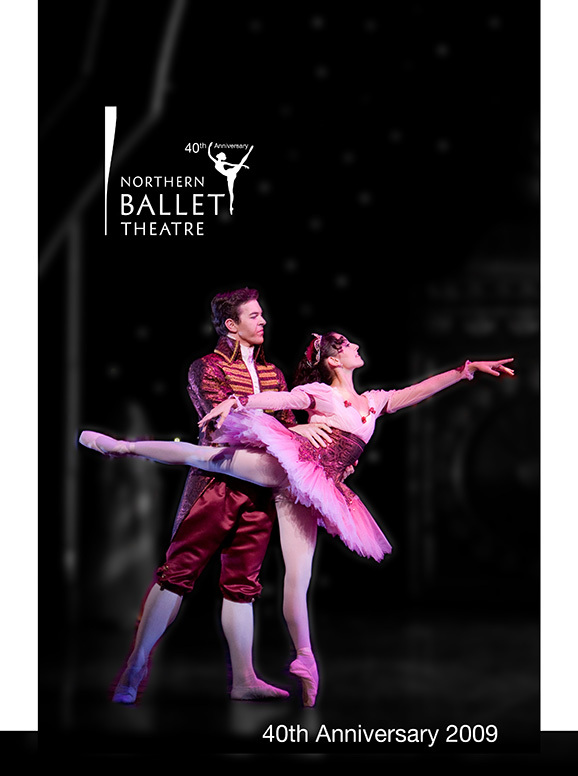 Using existing imagery, we created a new design style that reflected the growth of NBT both in terms of productions and creativity.